Have questions about Bankruptcy? Text us Now! 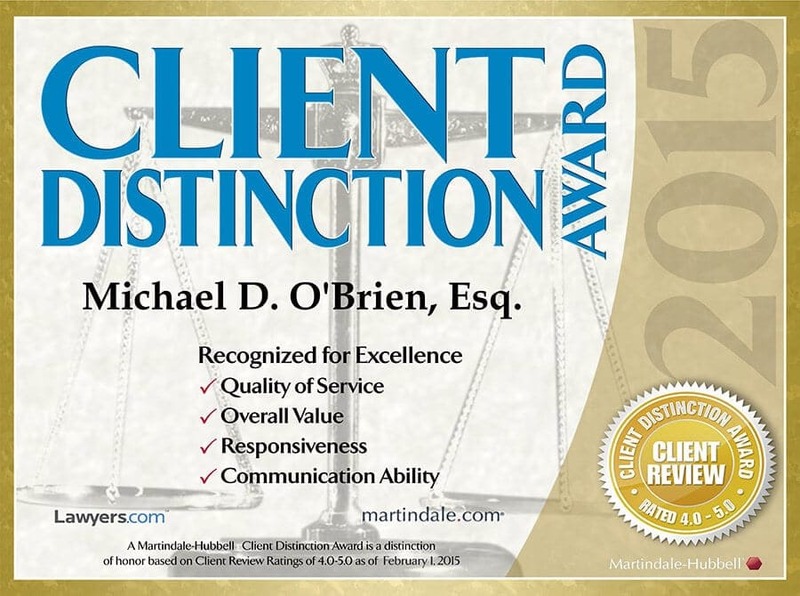 For nearly 20 years, Michael D. O’Brien & Associates, P.C. has helped Portland and Bend, Oregon areas with affordable bankruptcy protection relief and Asset Protection strategies to solve debt and financial hardships. 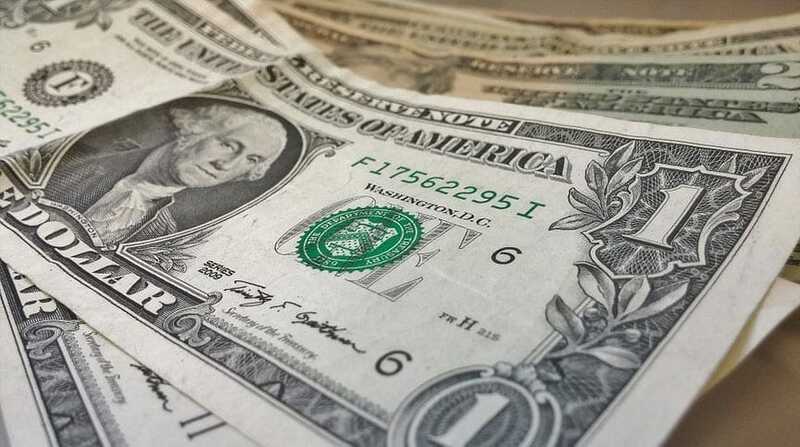 We are Portland bankruptcy attorneys serving the greater Washington, Multnomah, Clackamas counties. Our Bend, OR. offices service our friends in Central Oregon. 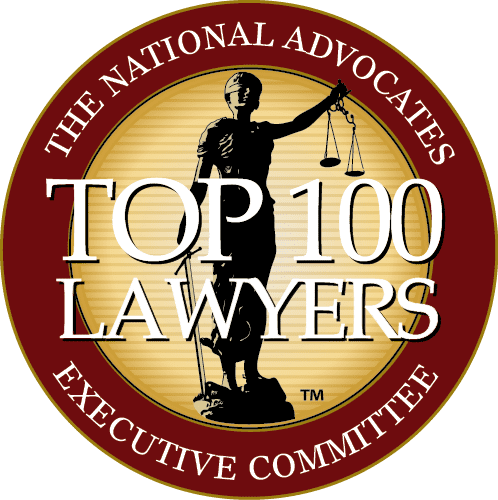 Each fact pattern is unique, whether you need to file a Chapter 7 to protect against wage garnishment, an asset protection Chapter 13 to stop a foreclosure, or a Chapter 11 to restructure secured debt, our bankruptcy lawyers are here to help. Perhaps your debt problem can be solved in other ways and our clients appreciate that we do not push for bankruptcy. How much is bankruptcy going to cost? The cost is broken into three components – a filing fee, some mandatory class fees, and the attorney fees. 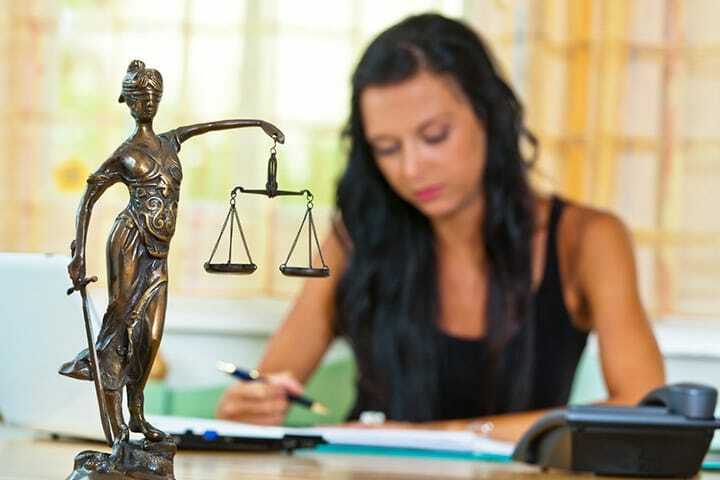 As to the attorney fee, like everything, the devil is in the details which is why we provide a free consultation so we can learn about your problem, identify your goals, and develop a strategy to achieve those goals. 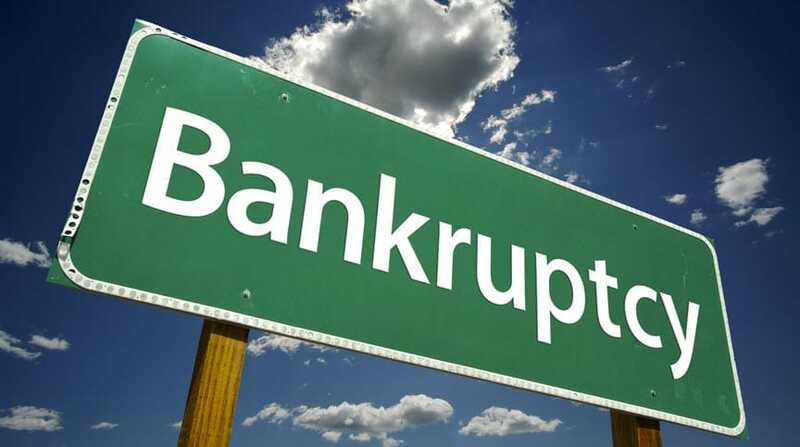 Find out how much a bankruptcy will cost you. 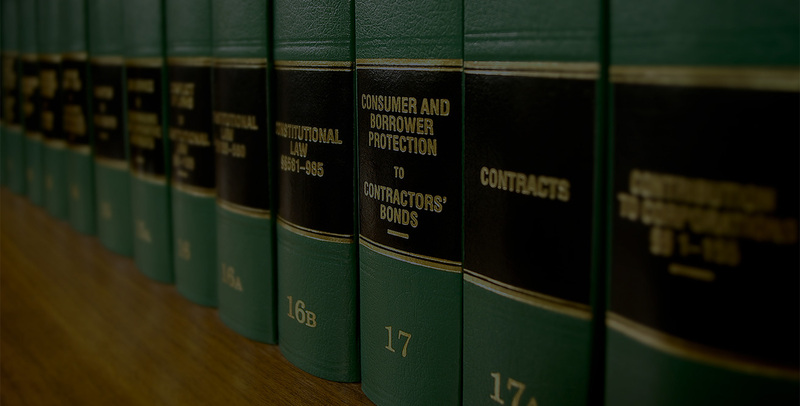 We strive to craft a solution that may involve Consumer Protection or Foreclosure Defense strategies. Not only do we represent individuals and businesses with debt problems, we also maintain a comprehensive Asset Protection practice to help individuals protect what they have before problems arise and put those assets at risk. Sometimes the best way to avoid bankruptcy is to anticipate it. We are problem solvers and provide a free consultation in the Portland area to explore your unique situation and help craft the right solution. 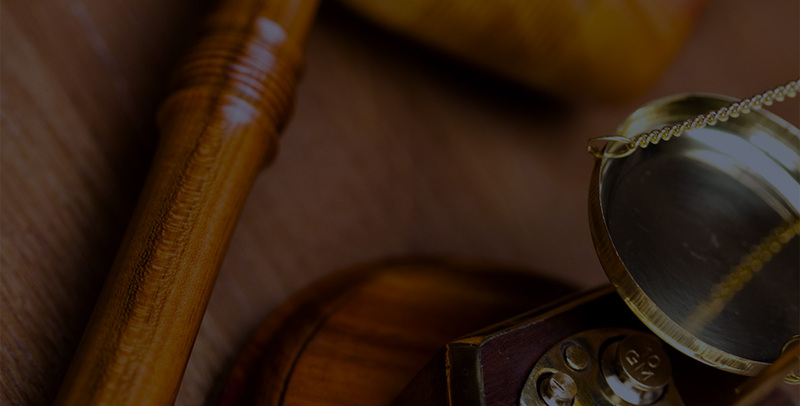 Our attorneys handle each case with discretion, ingenuity, and a keen sensitivity to our clients’ interests. 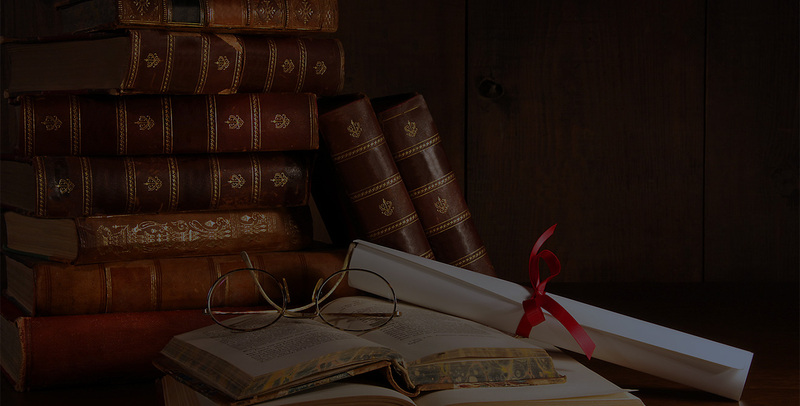 Whether your fact pattern is a relatively simple Chapter 7 or a complex business Chapter 11 bankruptcy or you need to protect a home and repay your debts through a Chapter 13 , you can rest assured that our lawyers have the expertise to help you file bankruptcy the right way. We strive to educate our clients by openly and honestly discussing the benefits and risks of bankruptcy, as well as insolvency alternatives. Such knowledge coupled with supportive legal guidance allows our clients to make important decisions with confidence, and ultimately take control of their financial futures. Few things are more stressful or terrifying than the risk of losing your home. 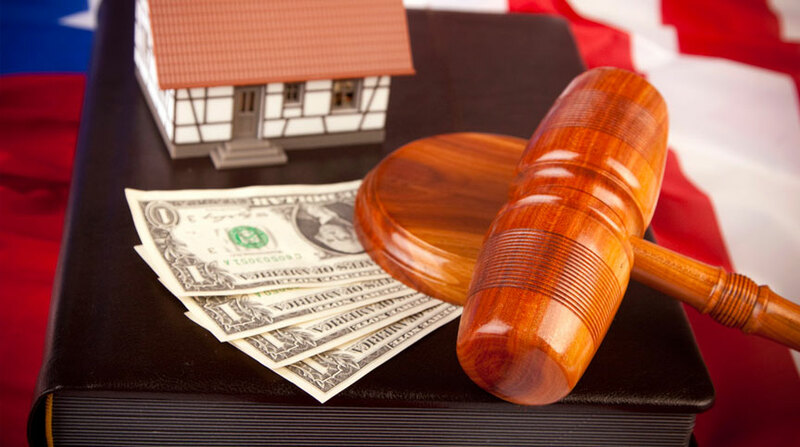 Our attorneys are experienced in foreclosure defense and can help you navigate through this complex legal process. Whether your goal is to save the home from foreclosure or simply to move out gracefully at a convenient time of year, our defense lawyers can help. 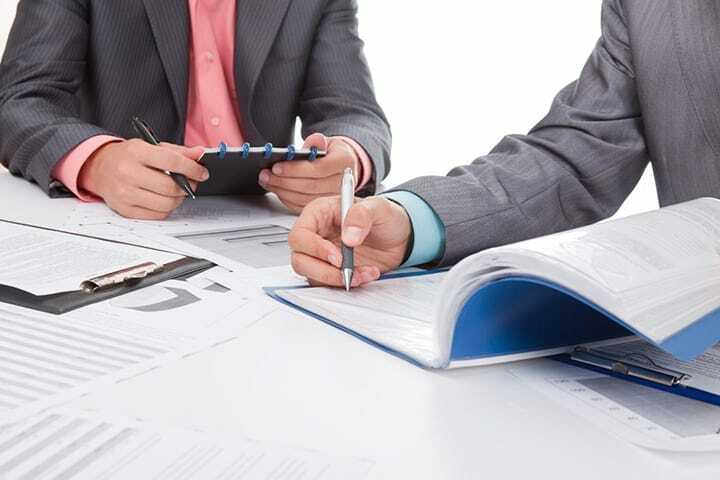 Sometimes a dispute develops regarding mortgage accounting or a service transfer of the loan, or perhaps you have applied for and been denied a loan modification on several occasions – we can help. Call us today at (503) 786-3800 to schedule a free consultation for foreclosure defense. It takes hard work over many years to build up a nest egg to protect you in your later years of life. It takes but a moment to lose it all. 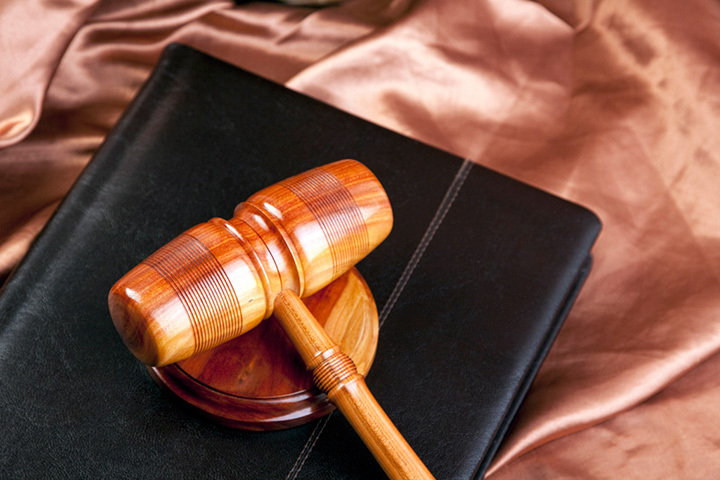 Our lawyers have the expertise to help you legally protect your assets. Perhaps you want to control who is entitled to inherit your nest egg? We can help because Asset Protection includes Estate Planning strategies that take the form of a Will or a Living Trust or perhaps an irrevocable Trust. Perhaps you are starting a business? Not all people we meet with need to file bankruptcy and we frequently counsel alternative solutions. Utilizing federal and state laws designed to protect consumers from overaggressive creditors, our consumer protection attorneys can help turn a shield into a sword. This may happen before a bankruptcy is filed or we may fight to protect our clients after filing. This extraordinary relief that can help you recover and move forward in life, but if a creditor doesn’t respect the Court’s Order then we will fight them on your behalf.With decades of experience behind us, we understand that proactively addressing financial difficulty is not easy. 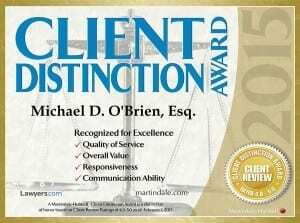 If you face overwhelming debt, please contact Michael D. O’Brien & Associates, P.C. to discuss your options. As our client, you can be sure that you will receive direct attorney contact, nonjudgmental advice, and workable solutions. We offer free initial consultations on most matters. 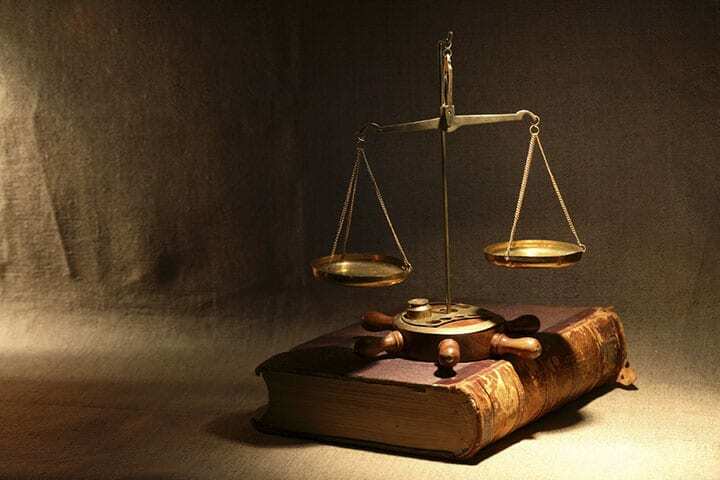 Our firm also accepts referrals from other attorneys whose clients require sophisticated counsel. Chapter 7 and Chapter 13 are not for everyone. Learn if it's right for you. 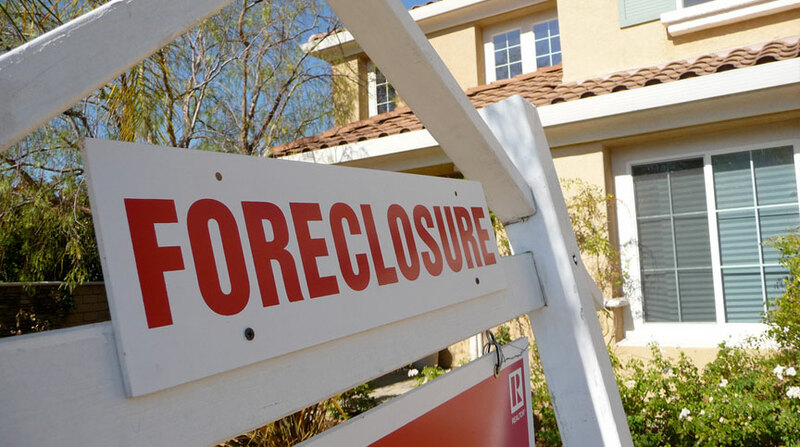 Stop foreclosure and save your home. Options do exist. Wills and Trusts can protect your assets. You control your nest egg. Stop unfair debt collection. We turn the Shield into a Sword. You all have been wonderful and cannot thank you enough for everything! You all were very kind and supportive. ~ R.O and S.O. I wanted to thank you for your time and effort on my bankruptcy. ~ Lori H.
Mike O’Brien was patient and kind and has an unsurpassable knowledge base. I would definitely recommend Mike O’Brien and his firm. ~ C.B. Mike O’Brien was patient and kind and has an unsurpassable knowledge base. ~ P.D. We want to thank you for all your help with our bankruptcy. You were so good with all the help you gave us. We are glad it’s all over and feel a lot better about everything. Also please thank Lauren for all her help every time I called. She gave me advice and what I needed to do. Again thank you both for all you did for us. ~ K.C. & W.C.